The lines. Mysterious yet familiar: the key to controlling every ship in the galaxy. 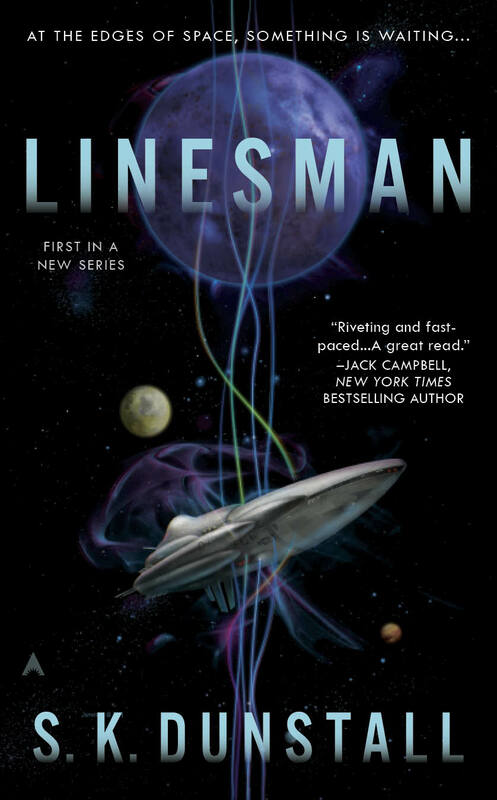 Once they were thought of as tools, but since linesman Ean Lambert discovered strange new lines in an alien vessel, they have become so much more—symbols of a power too great to ignore. While the Crown Princess of Lancia seeks to share the new technology, her father, the Emperor, has other plans. His latest political maneuverings seem to be tilting the balance of control to Lancia’s favor—a move that not all members of the New Alliance are looking upon favorably. 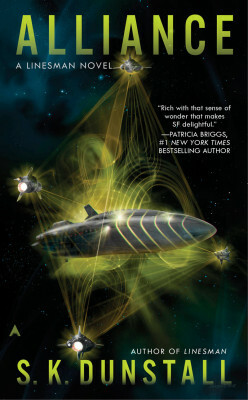 As tensions mount, Ean and his shipmates must unite to avert a disastrous conflict: the princess working within the tumultuous Alliance, Ean seeking the help of the impatient alien ships, and Ean’s close friend and bodyguard, Radko, embarking on a mysterious and perilous mission.